Nowadays, companies of all sizes are turning towards digitally promoting their businesses, thereby presenting new challenges as well as opportunities for marketing professionals. You will see an increase in demand for experts who can help businesses to keep up with the ever-changing technology as well as strategies that are designed to sell products and services and engage customers. Learning such concepts may seem difficult to you. But, fortunately, there are a number of internet or digital marketing courses that can help you to learn how to plan as well as execute effective online marketing campaigns. Also, these courses help in advancing your career possibilities. 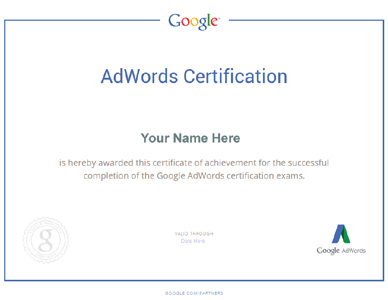 Earning a digital marketing certificate shows your drive. Also, if you have a professional certificate, it will mean that you have acquired certain knowledge as well as skills. This is an advantage that you have over those who do not have any certificate. Professionals who have certificate on digital marketing, demonstrated that their skills have been valued by employers who are hoping to compete in this fast changing market. If you are seeking new job opportunities or are interested in advancing in your current job, this certificate can be advantageous for you. Learning from a leading digital marketing institution like White Hat Academy, where there are industry experts, can help you to strengthen the core concepts of digital marketing. 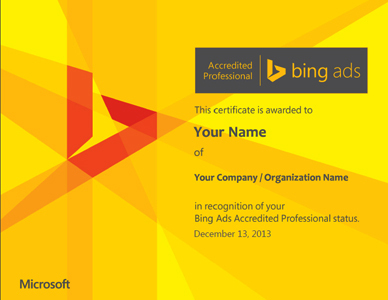 If you want to start your own IT business, having a digital marketing certificate will be an added advantage for you. Digital marketing is an in-demand skill, with the help of which you can have your own successful business. Learning new as well as interesting skills and acquiring knowledge can be an empowering experience. In addition, if you have an internet marketing certificate, it will help you to increase your confidence as well as setting new goals. While considering whether to pursue a digital marketing certificate or not, it is important that you figure out the best digital marketing institution out there. After all, you will be investing your valuable time and money. So, in return, you definitely want to have an excellent level of education as well as a respected credential. And for this, all you have to do is to review each institution’s accreditation. Accreditation involves in a strict process that analyses the instructors, programs, student success, delivery methods and other factors of an educational institution, in order to determine that it meets a minimum standard of quality. If an institution is accredited, it will assure its students that the course, in which they are enrolling, meets certain standards, is continuously reviewed and is accountable for achieving its mission. It is this reason that the employers prefer hiring candidates who are from accredited institutions. 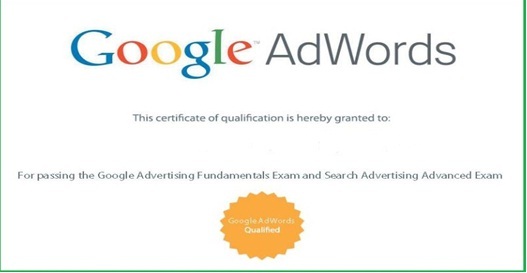 Also, if you want to enrol yourself into an advanced course, you may be offered knowledge in Web analytics, email marketing, social media, search engine marketing, affiliate marketing and many more. The field of digital marketing is growing rapidly and can be regarded as one of the fastest growing industries that have the ability to offer a number of career opportunities for individuals who have the proper education and training. For example, White Hat Academy offers some of the latest and advanced digital marketing courses for people who want to have a great digital marketing career.